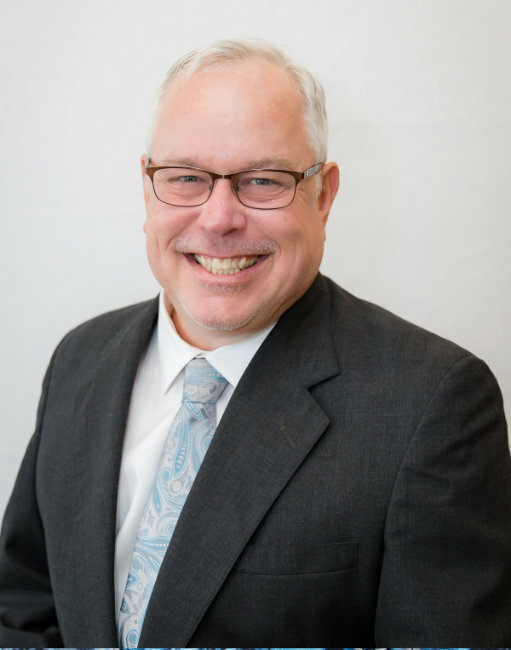 Stephen joined Appomattox Insurance Services in February 2018, after nearly thirty years with the Automobile Association of America. He has thoroughly enjoyed working in the insurance industry since February 2000. A long-time resident of central Virginia, Stephen grew up in Petersburg, and now resides in Midlothian with his wife Deborah, his youngest son Stephen lll, Bella the dog, and Rocket the cat. He loves to travel, spend time with family and friends, attend sporting and other events, the outdoors, cooking, and would like to find more time to take in a view of the world from his canoe. Stephen attended Barton College in Wilson, NC where he earned a Bachelor of Arts in Business Administration, and a Bachelor of Science in History. After graduation in 1984, he managed restaurants in Charleston, S.C., and Raleigh, N.C., and had various other jobs. He moved back to Virginia in February 1988, going to work for AAA Virginia and becoming a Corporate Travel Supervisor for the next twelve years. The millennial year of 2000 was the time Stephen found his way to the insurance industry. Property Casualty Personal Lines became his specialty. Dedication to his client’s insurance needs has always been and continues to be priority one. This is demonstrated through offering excellent customer service and insurance products. Stephen is enthusiastic and driven by high standards; being his clients’ advocate remains his passion. Building client relationships that last over time continues to be the cornerstone to Stephen’s success now and in the future. Simply put, Stephen lives and works by the rule: Treat others the way you would like to be treated!